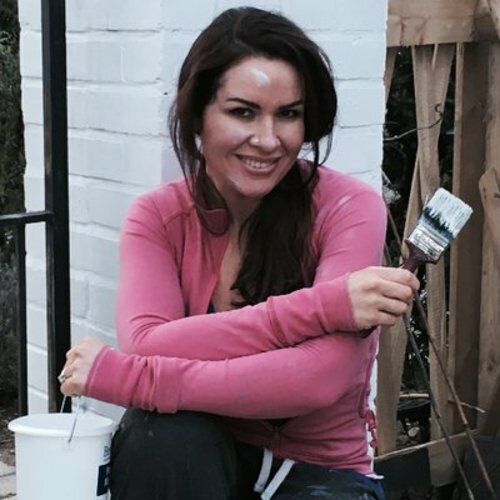 DIY and interior design expert Georgina Burnett has outlined her four most important tips. New is not always better, and only 45% of homes in the UK recycle household wastage - so why not make use of what we already have with a variety of different options available to kit out your home while being eco-friendly. As Georgina notes, “Plug timers might appear old fashioned but they can really go a long way, and you can combine this with LED lighting to significantly reduce the amount of energy you use.” LED lights are proven to be up to 80% more efficient than using halogen lights, while being just as bright and using 85% less power. With all the benefits to using LED lighting, the only downside is that LED bulbs tend to cost more than traditional halogen ones - however, the energy savings you make will save you more money in the long-run. For further information, images or a copy of the full research, please contact Thomas Gabbidon on Thomas@kincomms.com or Amy Boreham on 020 3958 7175 Amy@kincomms.com. The UK recycling rate for Waste from Households was 45.7% in 2017 with latest figures released from the Department for Environmental Food & Rural affairs. More information on the official ambassadors is available via the respective websites for Julia Kendell and Georgina Burnett. This press release was distributed by ResponseSource Press Release Wire on behalf of Kin Communications2 in the following categories: Leisure & Hobbies, Home & Garden, Construction & Property, for more information visit https://pressreleasewire.responsesource.com/about.